Kawabata’s works are often described as disjointed, diffuse and lacking in finality, and his characteristic opacity is only amplified by the brevity if his 146 ‘palm-of-the-hand stories,’ of which this is one. Completed only months before his death, ‘Snow Country Miniature’ is a distillation of Snow Country, the novel that Kawabata’s translator Edward G. Seidensticker regarded as his masterpiece. The story may have been inspired by Kawabata’s experience of being jilted by a girl from Niigata, the “snow country” of the title, in his early twenties. 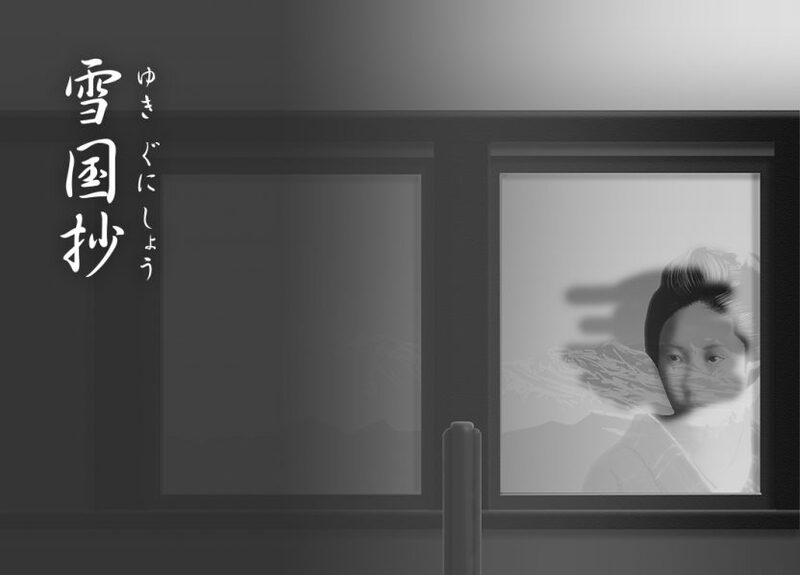 In this compressed version, we meet (if not always by name) the key characters from the full-length novel: Shimamura, the feckless dilettante from Tokyo; Komako, his geisha lover; and Yoko, the mysterious girl whose death in a fire serves as the conclusion of the original work. 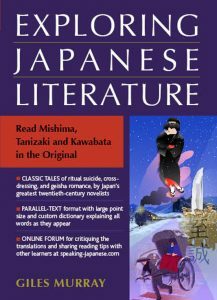 Kawabata prefers implication to explanation, leaving it up to the reader to catch the implications of each brief, inconclusive episode and retro-assemble them into an interpretation of events. Look out for unannounced chronological leaps. Be aware that the characters may often be talking at cross-purposes. And notice how nature, in mirroring the emotions of the protagonists, fulfills a role akin to the chorus in Greek tragedy.